Most of the VW transmissions in existence are built as manual gearboxes. This means that these are controlled by driver operations instead of a torque converter. The Preowned Transmissions company is one of the leading sources online used to purchase Volkswagen transmissions at a cheap price. The various builds from 1970 to the current year are found using the research tools now publicly available. No VW transmission codes are needed to start searching the used inventory available. Names like the Jetta, Beetle, Passat, Corrado, New Bettle and Gulf are known globally for engine quality. These builds are also known for the four, five and six-speed manual gearboxes that are applied. Most of the id codes that are found on authentic VW gearboxes relate to manual construction. There have been automatic builds designed in vehicles although the commonly requested builds from second hand sellers remain stick shift designs. The used units that are featured in VW builds on this resource are shipped same day in the United States. The process of buying transmissions from a replacement dealer can be slightly different depending on the source used. Most auction companies allow direct bidding on engines before a purchase is processed. One issue that comes form this bidding process is the drop in quality with internal and external parts. While VW gearboxes are known for quality, the help offered with a warranty is something that buyers now search for online. The used assemblies featured here include a two-year auto parts warranty. High mileage is an issue that is relieved when a warranty is in place. Even a rebuilt transmission does not remove the mileage from the assembly. What improves the condition internally and externally in a Volkswagen unit is the warranty time period. Buying direct from a resource that offers a labor and parts warranty is a smart move. The VW manual transmissions for sale that are added here inside the company inventory are each paired with a no charge warranty. Each sticker price displayed for each transmission tag listed on this website includes the cost of the warranty. The quotes process here is easy to learn. The only requirement needed before viewing a price is to input a year and make for each VW vehicle that an engine is requested for here. This generates an automated quote inside the finder system online. 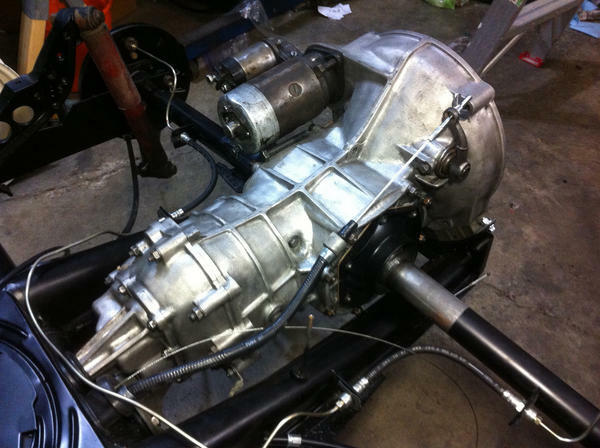 The Preowned Transmissions company specializes in VW transmission shipments as well as quoting prices for customers. A toll-free number is now another option that a person uses to find prices using this website. What is not found online can be found with a quick customer service phone call. The same day shipments, protection from warranties and ultra low pricing are part of the PreownedTransmissions.com company reputation in the U.S.